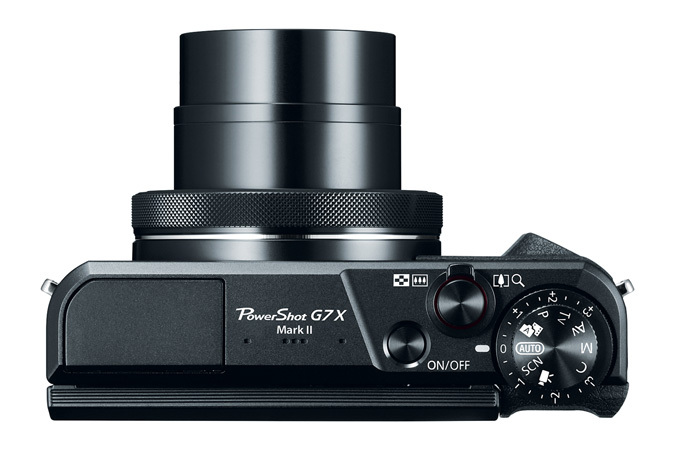 Then this is definitely a good camera to purchase. The flip-up camera is perfect for seeing yourself on screen in real-time (of course) without your eyes having to move to one side of the camera. With the majority of DSLR cameras (like my Nikon D5300) they tend to be heavy and the screen is either fixed or can only flip open to one side. Looking to the side of the camera isn't the best of ways when interacting with those that watch your videos. The small flip-up camera is perfect in size and you don't have to worry about not making eye-contact with the camera lens itself. The camera lens is fixed within the camera, which means you won't be able to slot in another lens or take it out. You're stuck with what you have but to be honest, the lens is pretty good if you ask me. It shoots 1080p at 25 frames per second but you can double that if you change the format to PAL and record at 50 frames per second which is ideal for slow-motions. The camera also has built-in flash, although i am not a keen person when it comes to using flash for photography, the option is there. 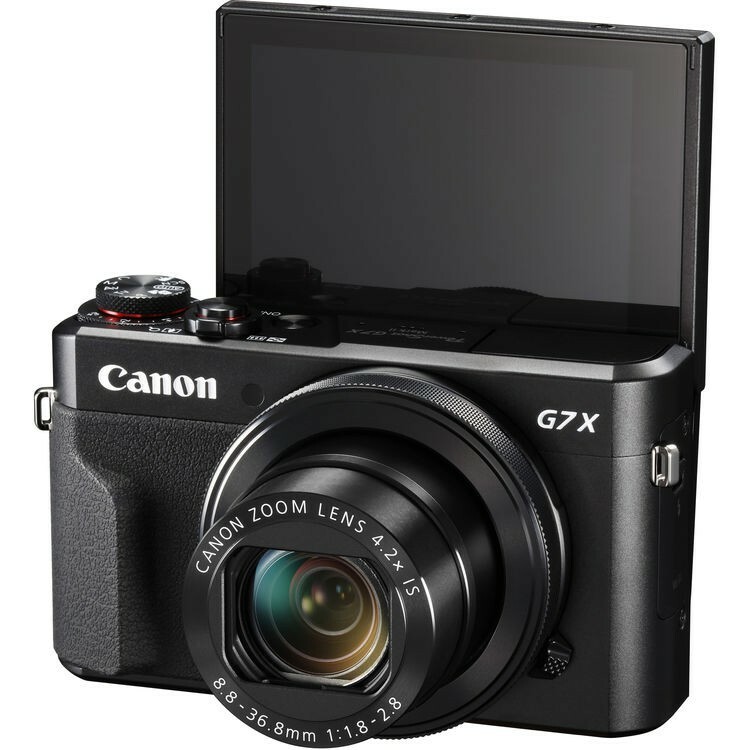 The microphone for the G7X Mark II is built in, there is no way of plugging in an external microphone into the camera which is a downside. 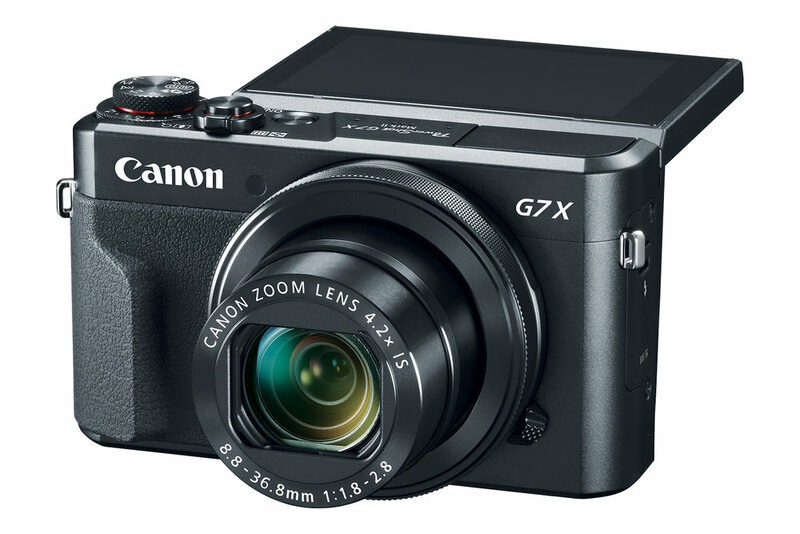 In return the camera is lightweight and small enough to carry in your pocket, making it ideal to vlog within a moments notice. The quality of the mic is really good, i have tested it and used it in various conditions. However, in windy conditions, the microphone does pick up some wind feedback. Currently there is no deadcat or muff that exists for this camera in order to cover the microphone and stop the wind being picked up. 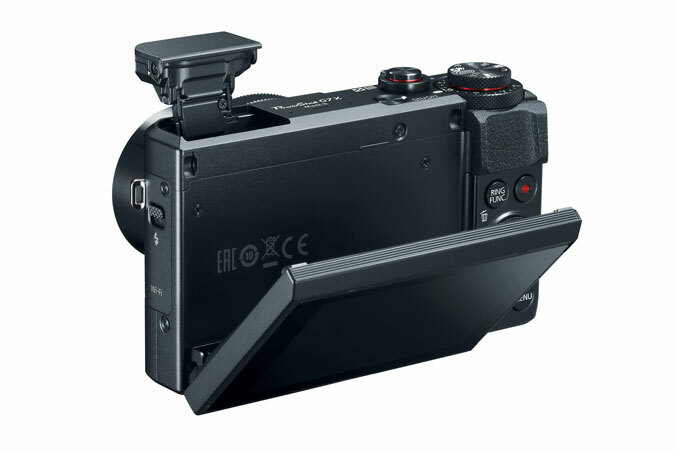 The microphone is positioned next to the 'Power' button at the top of the camera and picks up sounds from all directions.